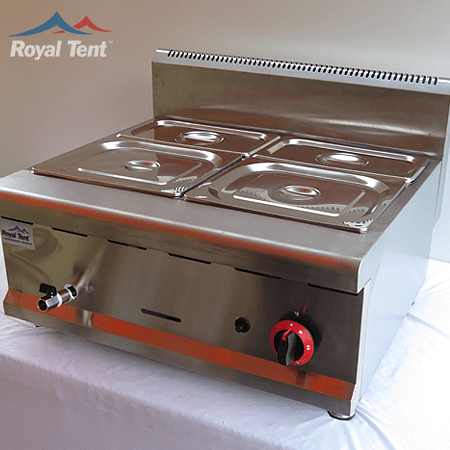 Gas griddle for sale in South Africa at the best prices. Our gas griddles can be used to griddle anything you want anytime you want so you dont have to waste money on restaurants. Our Gas griddles are environmental friendly in every way because its entirley on gas and no electricity so you can be rest assured that you are doing your part for mother nature. 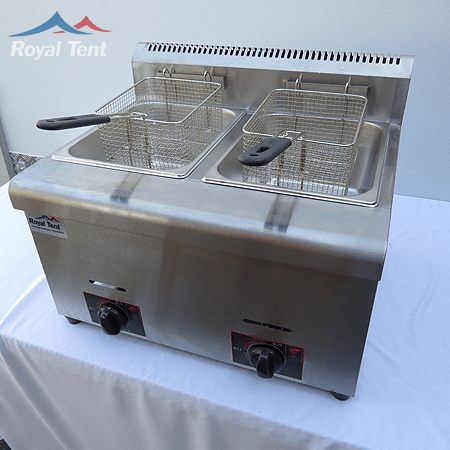 Commercial Gas Griddles are excellent for cooking steaks, eggs, hamburgers, or any other food you would normally prepare in a diner or restaurant with a similar menu. The griddle’s wide surface area allows for maximum cooking efficiency on any kitchen line. Gas griddles need hook up for Natural or LP Gas. 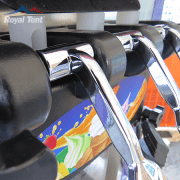 Most gas griddles are field convertible, meaning they can easily transfer over from Natural to LP with ease. 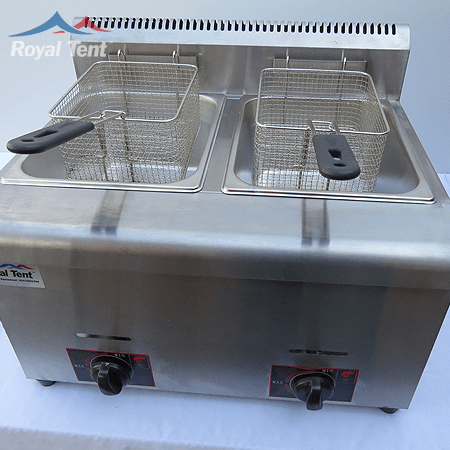 Manual gas griddles have set temperatures set at low, medium, or high. Thermostatic griddles allow you to set an exact temperature of your cooking surface. 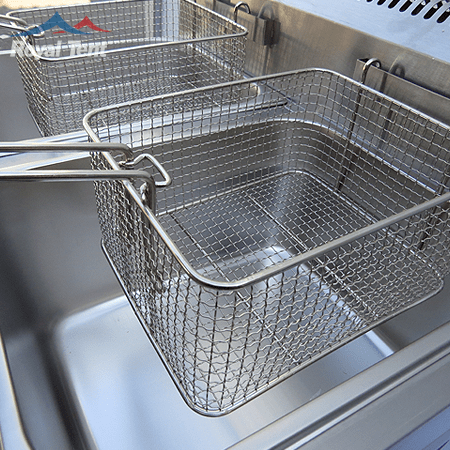 Some gas griddles have a chrome top cooking surface, which allows the user to clean its surface much easier compared to a steel top cooking surface. The griddle is most commonly a flat metal plate, but in the non-industrialized world or more traditional cultures it may be made of a brick slab or tablet. 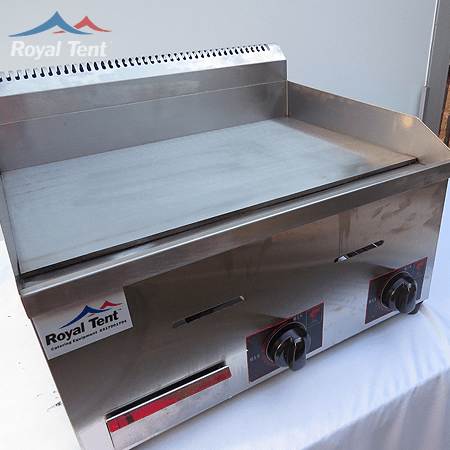 This griddle is a cooking device consisting of a broad flat surface that may be heated using a variety of means and is used in both residential and commercial applications for a variety of cooking operations. 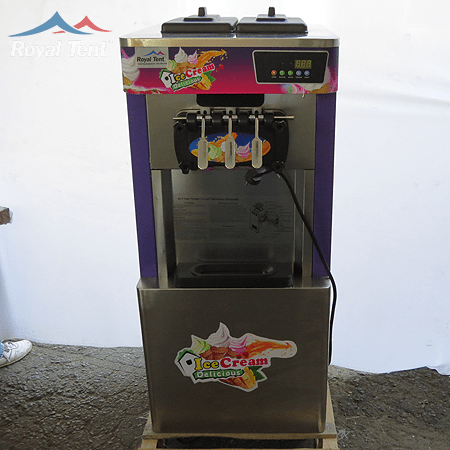 Africa Tents is the leading supplier of Flat Griddles in South Africa our Flat Griddles are made of quality materials and tested to international standard for all your catering needs. Most residential and commercial griddles are heated directly or indirectly by flame or electrical elements. 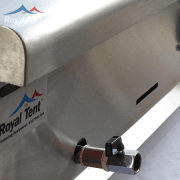 Each of the three primary characteristics of a commercial griddle (Plate, Heat Source and Temperature Control) can have a range of values that affect the performance of the overall unit. However, the design of any griddle follows the same basic functional requirements: large, flat, heated surface on which to cook food.